Marshmello is becoming one of my favorite artists putting out music right now, I have no shame in admitting that. He puts out new music often enough where something new is always being played out of my headphones. It has been a little while since the last Marshmello track was released, which means that it was time for the newest installment. 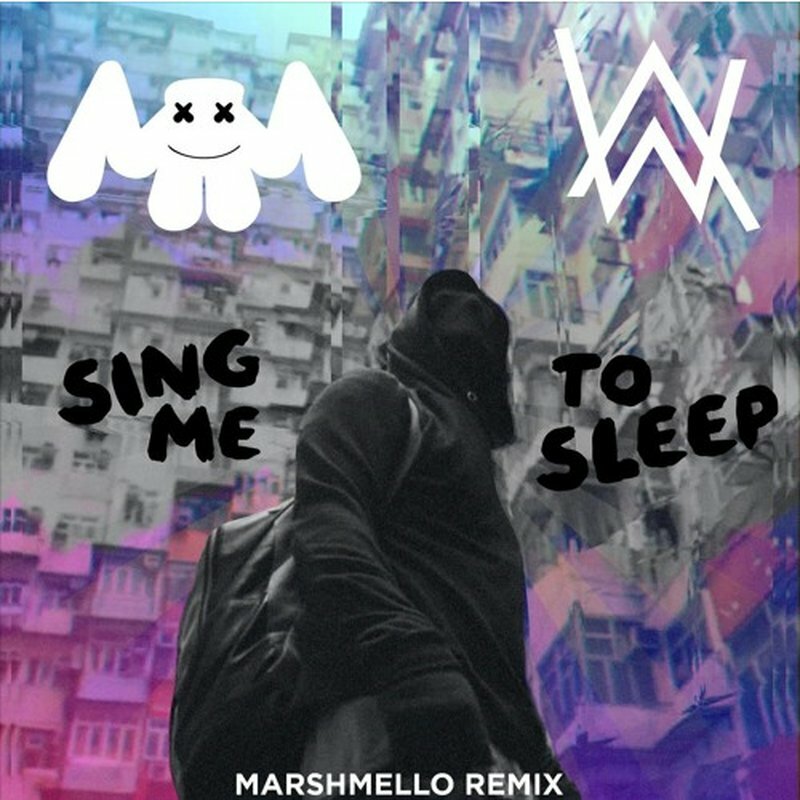 for this latest track, Marshmello takes on the lyrics from Alan Walker. The lyrics are beautiful and mesmerizing throughout the track. Marshmello worked to chop the lyrics and add instrumentals which changed the tempo of the track and giving it that Marshmello-style that has made me fall in love with his style. Give the track a listen below and make sure to support the artists. Heres a new remix I did for Alan Walker, hope you guys like it!